Our team of experts at Coast Electronics will bring your elevator intercom systems up to speed and ensure you have the latest in crisis alert systems technology. 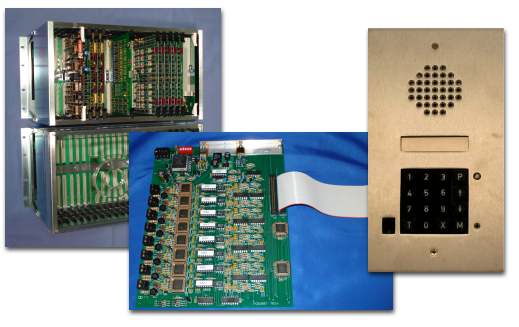 We are fully versed in NYC compliance laws and requirements, and can transition your old elevator intercoms to a new system without any downtime. Coast Electronics will handle all coordination with your property manager, elevator mechanics, and elevator consultants. Our team will bring you up to code and can help you transition to a new elevator intercom system, as well as provide support services for any and all maintenance and repairs. Please fill out the form below to request more information about our products. 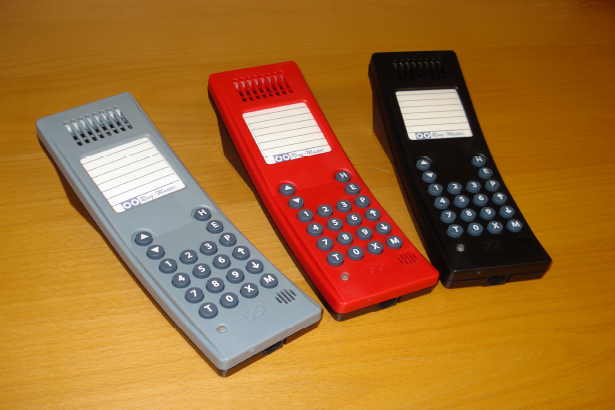 One of our representatives will be in touch with you shortly. Coast Electronics sells, maintains, and services a variety of Ring Master Intercom Systems. These microprocessor-controlled intercom central exchange models include features like hands-free loud speaking, standard crisis alert network interfacing, and battery charge alarms. Additional features provided by these intercom systems are NYC compliant and will ensure an easy, hassle-free communication experience. Coast Electronics offers Ring Master desk and wall master stations that are top-of-the-line and include features like hands-free speaking and volume control. Wall master stations come with a brushed aluminum front plate, and desk master stations have a hands-free operational range of up to 15 feet. Coast Electronics is also an authorized reseller of Ringcomm products, renowned for being the best in elevator technology. 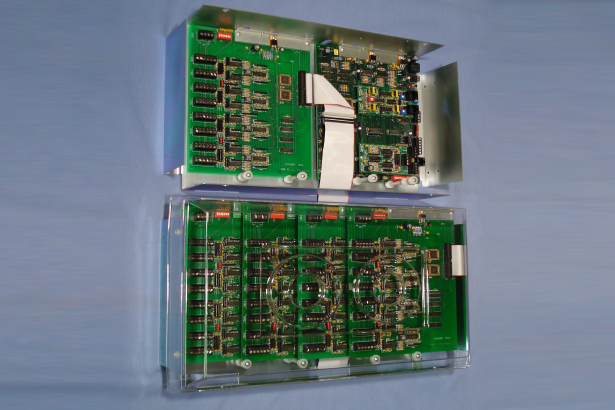 For more information on our elevator intercom services and products, give us a call today.